The Kenner Discovery team includes our board, founding head of school, leadership teams, faculty, parents, and students. As a team, we will work to deliver an exciting, accountable school model to the students and parents of Jefferson Parish. Together we will become a community of learners growing together and celebrating our students and their accomplishments. Dr. Glaser opens and grows schools! Creating schools to match community needs is her passion; especially schools that serve all kinds of learners. Dr. Glaser’s doctoral work is in designing curriculum for charter schools. She has been the lead writer for 5 community charters from start-up to full approval. As Head of School at Kenner Discovery, Dr. Glaser’s goal is to grow a Pre-K though 12th grade school with an expert faculty, a vibrant community, and enthusiastic students. Ms. Preen earned a Master of Education in Curriculum and Instruction with a concentration in Special Education from the University of New Orleans. Her undergraduate degree is in History with a Post-Baccalaureate Teacher Certification from Tulane University. For over 15 years, she has worked in schools with a diverse population of learners and a wide range of students with special needs and abilities. 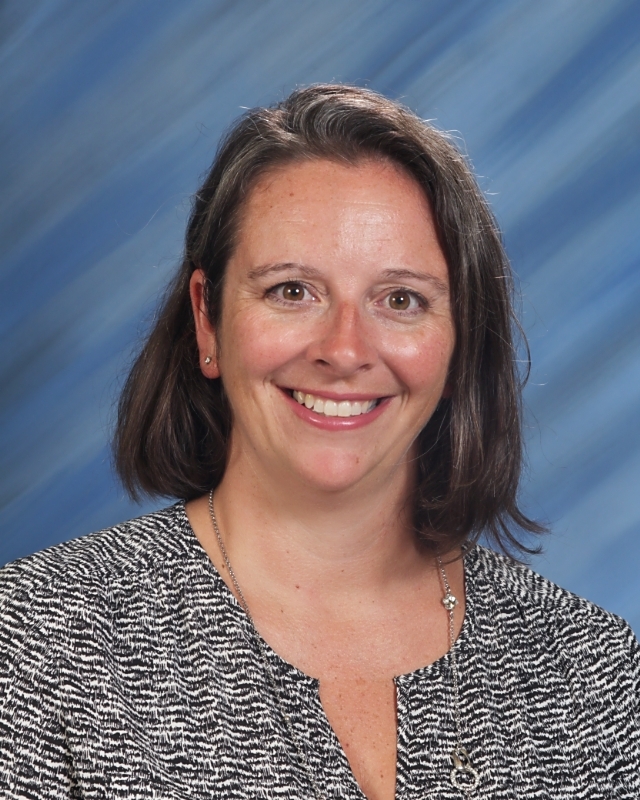 Ms. Preen’s mission at Kenner Discovery has been to develop meaningful curriculum and instructional methods that sets high achievement expectations as well as cultivate academic curiosity. 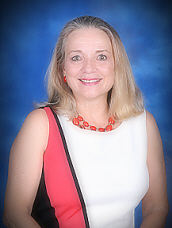 Ms. Kelly is a dynamic instructional leader with 33 years of teaching experience serving diverse populations. Ms. Kelly holds a Masters in education from the University of New Orleans and is certified in Educational Leadership, Elementary Grades K – 8th, Special Education Generic Mild/Moderate, and Learning Disabilities. 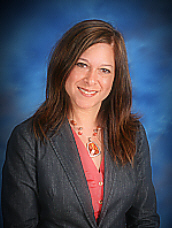 During her career, she has served as an Instructional Strategist, Department Head, and Mentor Teacher. Ms. Kelly has been featured in Who’s Who in American Education, chosen as Teacher of the Year, and received the Excellence in Teaching Award from the Jefferson Chamber of Commerce. Distinguished as a vibrant and driven leader, Dr. Watson, received a Bachelor of Science degree from Southern University in Baton Rouge, LA (SUBR) and later earned dual Master’s Degrees from SUBR, Master of Public Administration at Nelson Mandela School of Public Policy and Master of Education in Administration and Supervision Dr. Watson earned his doctorate degree in Curriculum and Instruction from Texas A&M University in College Station, Texas. 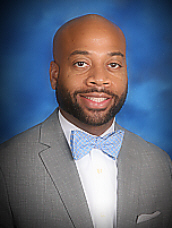 Prior to joining Kenner Discovery as the founding principal, Dr. Watson was an assistant principal at one the state’s top performing charter schools and an instructional leader at both the middle school and collegiate levels. Dr. Watson is also a published author and has presented research at numerous conferences both nationally and internationally. Dr. Kennedy earned a Ph.D. from the University of Southern Mississippi in Educational Supervision and Administration. He also has a Master of Public Administration from Louisiana State University and a Master of Art in Teaching from Trevecca Nazarene University in Nashville, TN. 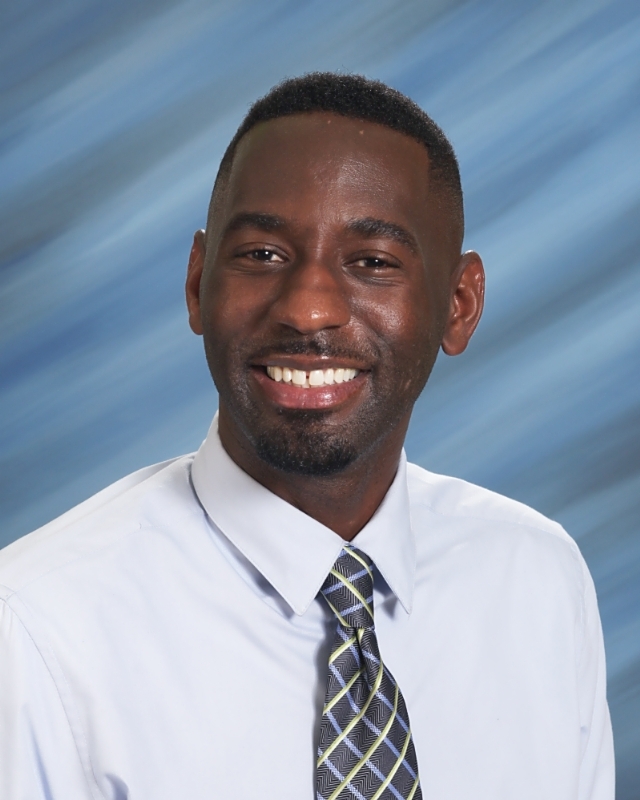 This is Dr. Kennedy’s third year with Kenner Discovery and his commitment to student success spans over 10 years. While functioning as the Dean of Students, he is loved by students and families for his positive and motivating discipline strategies. Dr. Kennedy’s mission is to serve and support students and families to ensure student success. Ms. Schott earned her Master of Education in School Counseling from the University of Southern Mississippi. For the past 12 years, Ms. Schott has served in at-risk populations in grades Pre-K through 12. 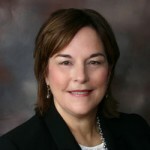 Her various positions in administration, as well as her teaching experience, have given her a vast knowledge of curriculum offerings and educational paths. Ms. Schott’s goal is to assist in providing Kenner Discovery students with a rigorous and engaging high school experience that will prepare them for college and career plans in their future.